Editor’s note: We’re grateful and happy to have our “new” contributor, Camille Wall, cover and share her thoughts on Pixar’s “Cars 3”! She’ll have more to share from the junket, including a spoiler-free review later this week. My very first press junket was a whirlwind day full of both excitement and nervousness; I really had no idea what to expect. I was given the opportunity to screen Cars 3 the previous evening with my ten-year-old son, courtesy of Walt Disney Studios and Pixar. The film resonated with my soul in a cool way and prepared me for my next adventure: the press junket! Hearing from the filmmakers and cast gave me insight into the dedication, heart and passion that everyone involved put into the film. I walked away not just knowing, but feeling that this film is more than just a story about cars. After a decade of being a legend on the racetrack, world-champion Lightning McQueen has his world turned upside down as he loses to a Next-Gen racer rookie, Jackson Storm. After their encounter, McQueen is longer the confident rookie that the audience has come to love and know. He struggles with the fact that he is “aging,” and ultimately crashes from pushing himself too hard. He must face his reality and decide to pick himself up or be pushed out of the race scene. Our beloved #95 learns, with the help of his friends from Radiator Springs, whilst navigating relationships with new characters (both friends and foes), that life isn’t always about winning on your own; we can find hope and wisdom from others even during the most difficult circumstances, and sometimes from unlikely places. 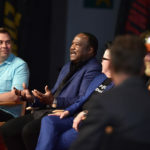 Brian Fee (Director) shared an emotional point, as he believes the characters are the ones to take credit because they are relatable and realistic. “If you walk away from a movie, if it meant anything to you, if you cared at all, it is probably because you related to the characters, and their lives – what they are going through, and you can see a little bit of yourself, or see people that you know,” he said. I easily related to the characters, mostly with Next-Gen trainer, Cruz Ramirez, but since I was also emotionally tied to McQueen from the first Cars film, it was heart-warming to see his story continue and come full-circle. 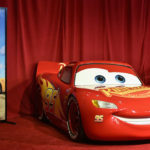 Without giving us much time to get sentimental, Kevin Reher (Producer) threw out, “being a ‘gear-head,’ who doesn’t like cars?” and Owen Wilson (Lighting McQueen) concluded that the animators, who created the characters to be so life-like and believable, are a big reason why Cars resonates with everyone. 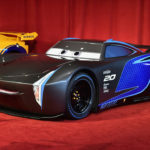 He said, “There’s something human or inviting about the expressions, and that helps to kind of make the cars more relatable and lifelike to people… I think that’s a big part of it… and the VOICE! The voices!” Of course, he got quite a few laughs from that comment, but I wholeheartedly agree. Larry the Cable Guy (Mater) talked about his character, and how everyone probably wishes they had a neighbor like him. He’s smart, dependable, and “might not be the smartest fork in the knife drawer,” but he is a faithful friend that everyone would like to have. 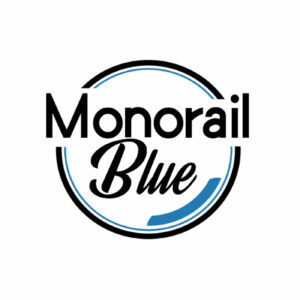 The combination of emotional and visual elements, stemming from the voice and artistic talent that brings each character to life, has contributed to the success of the film and franchise that keeps fans of all ages engaged throughout the years. A new generation of racers are taking over the track, and the main antagonist is Jackson Storm, a sleek-black car with blue stripes and smoky eyes – but how do they really impact Lightning’s world? “They’re faster, they’re smarter… they’re better looking,” is how Armie Hammer (Jackson Storm) broke it down, with a smile, and got everyone laughing again. Every great racer needs a trainer, and that’s where Cruz Ramirez (Cristela Alonzo) comes in. Tech savvy Cruz, a yellow speed car with a warm heart and can-do attitude, is the best trainer in the Cars world. Fee briefly discussed the immense amount of research done on the stories of Louise Smith, Wendell Scott, and Junior Johnson. They wanted to honor their lives in the film, and I think the film did well in paying homage to the real-life racers of the past. In addition to Cruz, we are introduced to Natalie Certain (Kerry Washington), the sophisticated statistical analyst who bases everything on numbers and, at the beginning, is always right. However, we see a small part of her journey to humility on screen, learning that there is a probability that statistics aren’t everything. However, as much as I’d like to agree, that the formula should be hard work and skills always equal a win, there are always external factors that play into “the winner,” and we can only wish that our society determined the winners in that way. Even still, it is an inspirational thought and if we all take it to heart, I think we can collectively move forward in that direction. 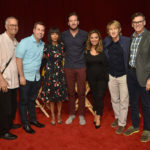 As former NASCAR crew chief and panel moderatorRay Evernham, shares with the cast, mentorship is an important theme that is seen throughout the film, and he asked each panelist to share who mentored them. Answers ranged from parents, to bosses, to learning from every person in each stage of life both personally and professionally. As parents, they were asked how the story resonates with them. This question intrigued me most – as a mom of five kids, I naturally gravitate towards story elements that I connect with and that foster teachable moments for myself and my family. 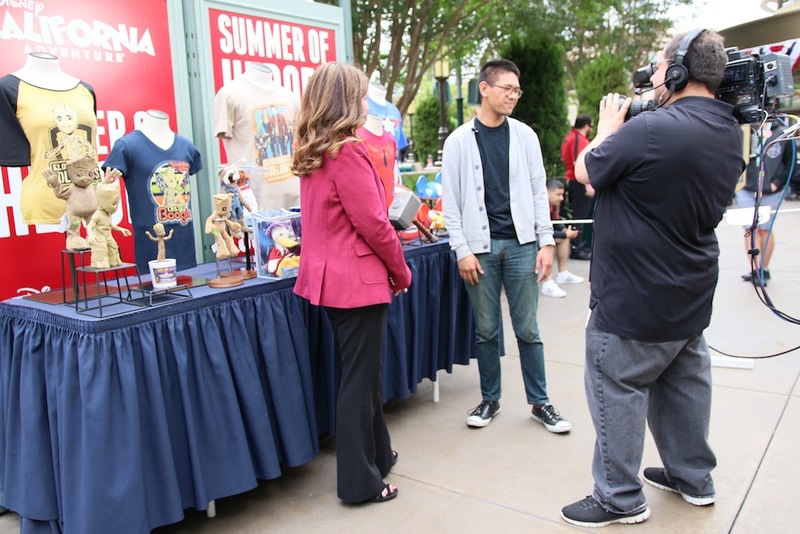 Wilson shared his excitement of knowing his children were enjoying Disneyland Resort at the time of the event, and would be attending the movie premiere that evening, which made it a “really cool experience” for him. Hammer, who has a young daughter, appreciates the story line and is happy to be part of a film that gives such a strong message to female figures. 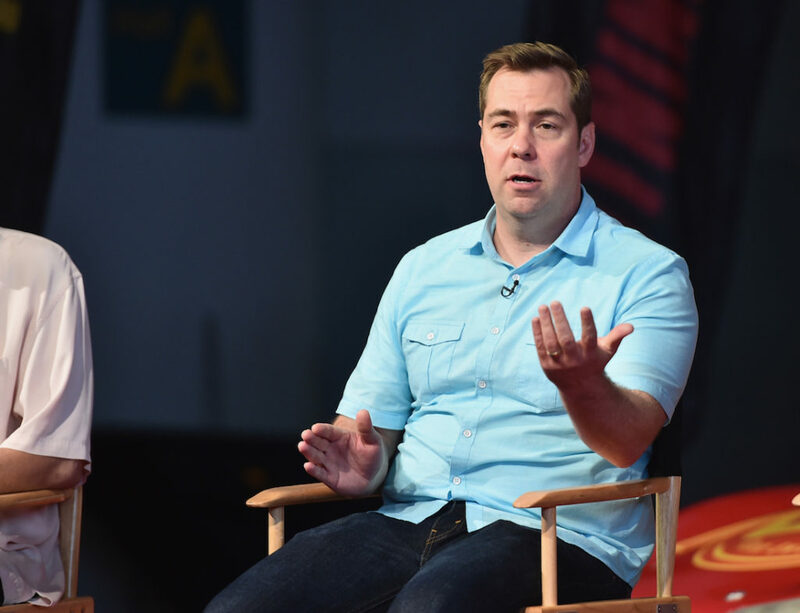 As the junket culminated, a final question revolved around the fact that “Story is King” at Pixar, but what is it about Pixar’s style and storytelling that makes the films and characters so compelling? 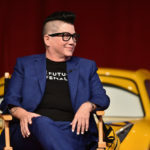 Lea DeLaria (Miss Fritter) shared that Pixar films transport her back to her childhood. She likened her experience of watching a Pixar film to that of 40 to 45-year-old women screaming at a Boyz II Men, Paula Abdul and New Kids on the Block concert. For Whitlock, Jr., it is about the way Pixar humanizes the characters on the screen, and the way that we become so emotionally involved with the characters that we forget that they’re animated. Kevin said that they’ve had people share that they couldn’t believe they “crying over a car,” and I can attest to that – I was sitting up in the theater with my tissues! But it’s always the heart-hitting emotion that Pixar does best. 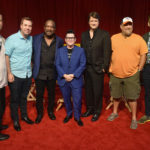 These are just some of the thoughts and emotions of the cast and visionaries of “Cars 3”, and I think it gives more than enough insight into the film. If I hadn’t already seen it, I would be gearing up to experience the story for myself. You can experience the emotion of “Cars 3” in theaters today!